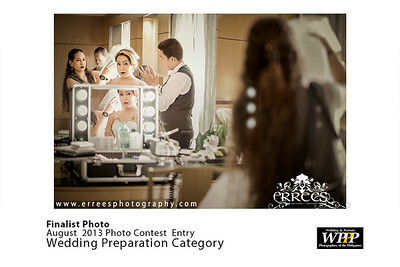 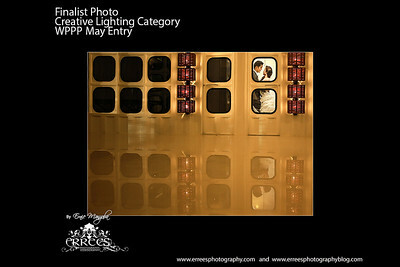 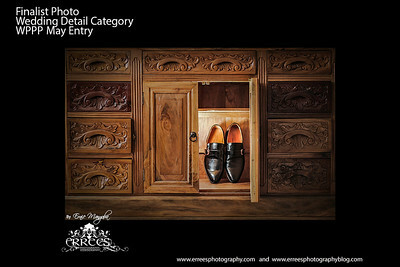 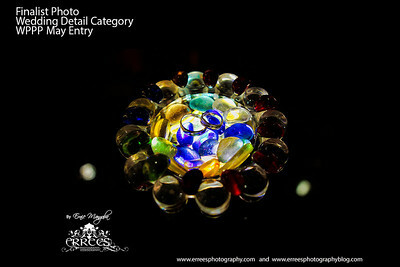 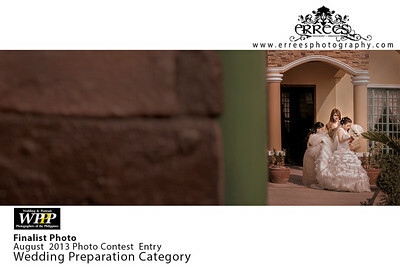 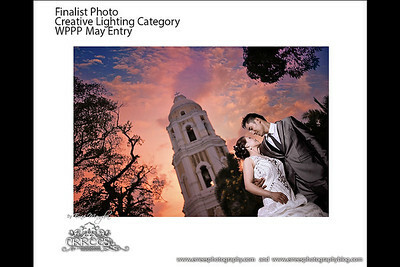 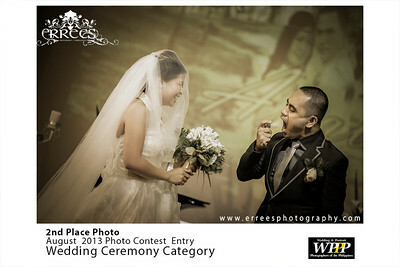 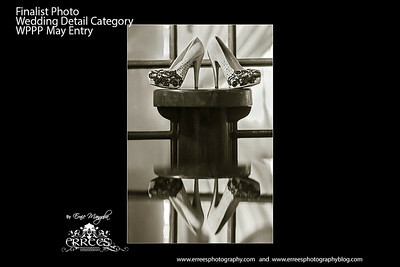 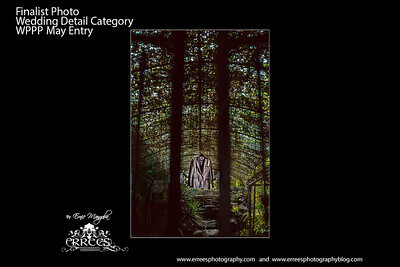 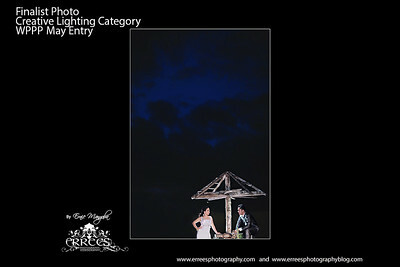 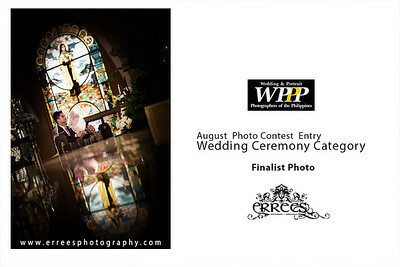 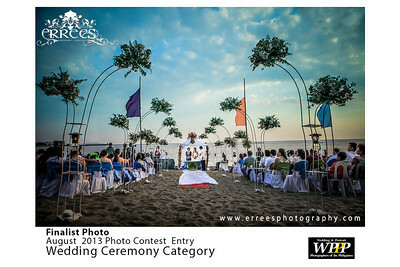 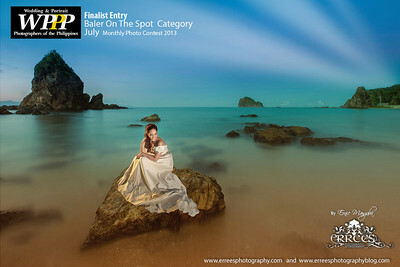 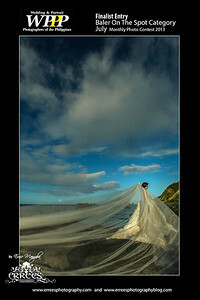 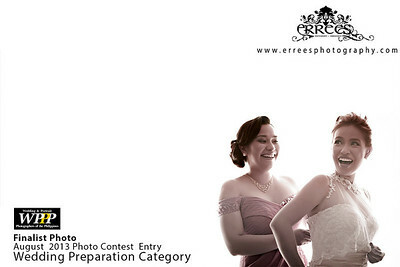 WPPP 2013 August monthly photo contest and got 2nd Place in Wedding Ceremony Category thank you God for the blessing. 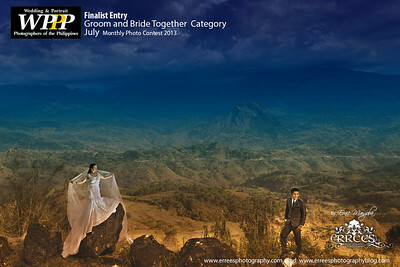 Post Nuptial Shot with Richard and Emelyn Wedding. 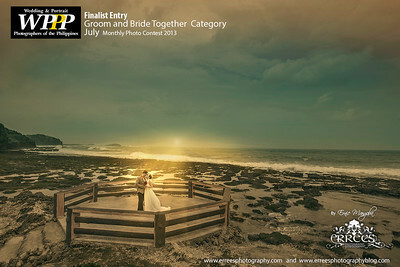 Ring shot to my couple Nelson and Leslie Wedding.